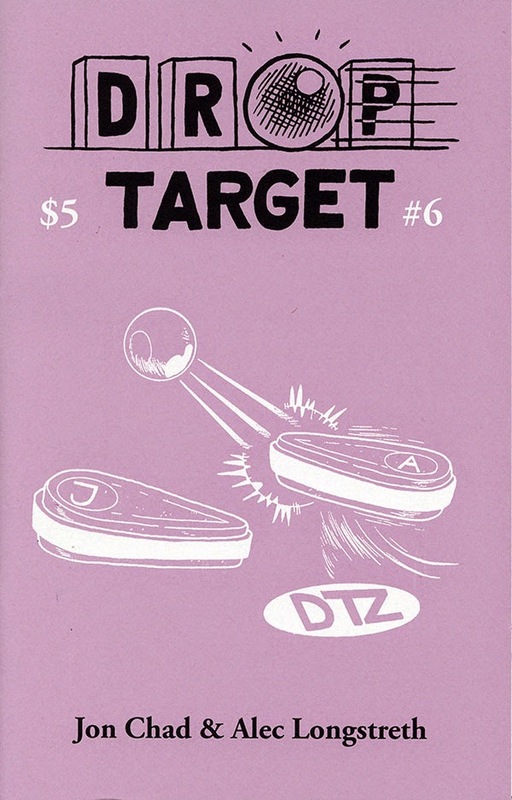 Drop Target Zine #6 is OUT OF PRINT. It has been collected in the Drop Target Omnibus! - FROM ZEROS TO HEROES: The Dream Factory - Jon takes a trip to the Stern Pinball factory! - PINBALL ARTIST - JOHN YOUSSI: an interview by Ryan Claytor! Awesome! Really looking forward to reading it. I read all the others a while after they came out. Great work guys! Don't let this be the last issue.